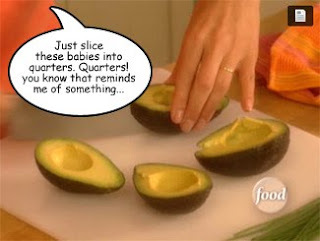 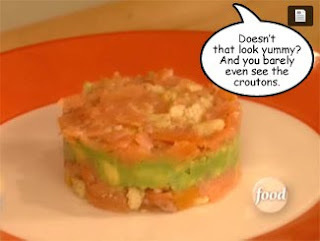 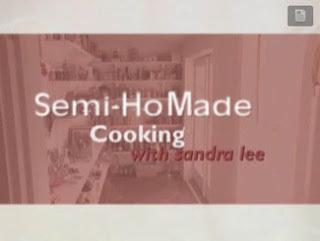 Since my Next Food Network Star recaps seemed so popular this season, I thought I'd start a new series of shorts based on Food Network programs. 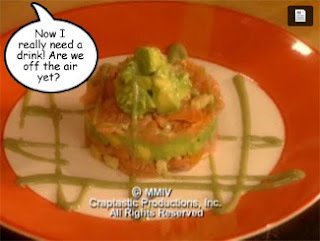 I'm calling them fumetti, Italian for "cartoons" and the original term used to describe photos with word balloons. 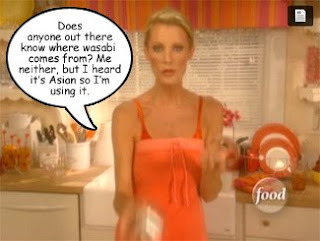 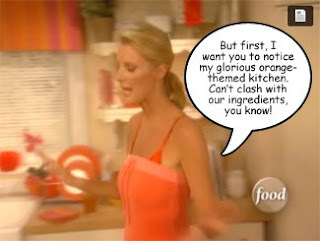 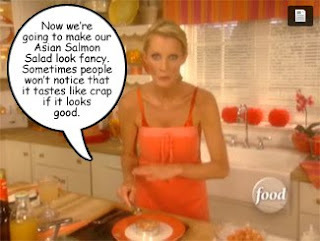 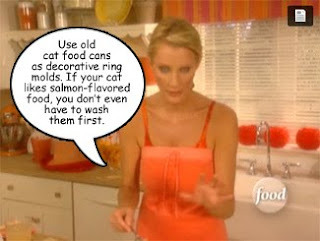 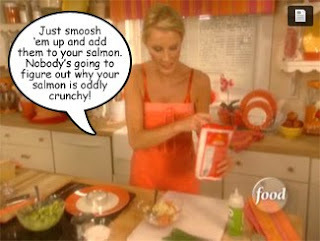 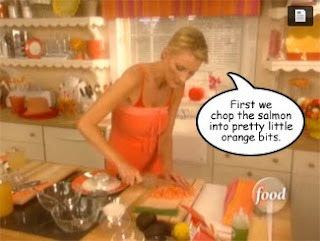 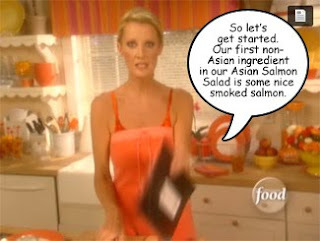 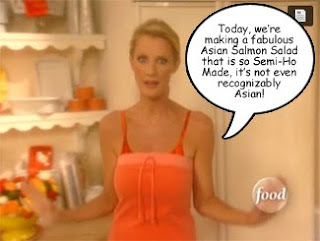 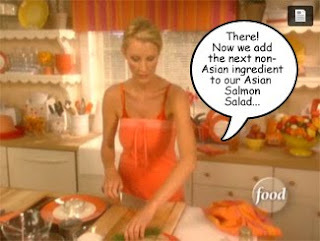 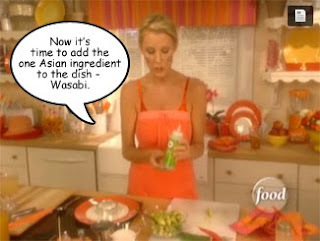 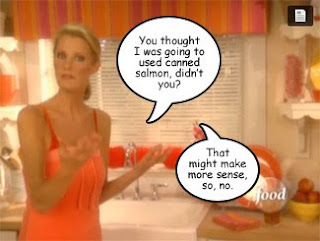 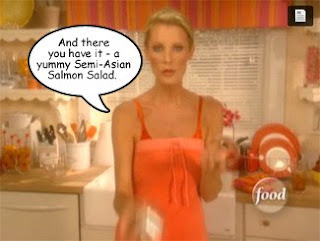 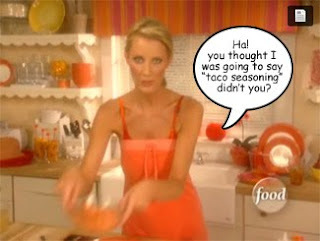 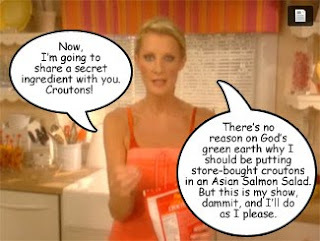 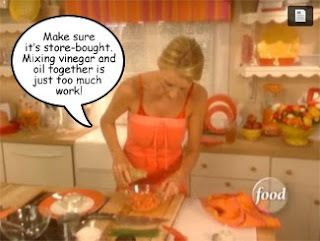 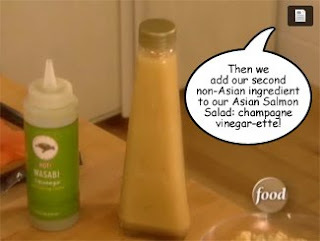 First up, Sandra Lee. 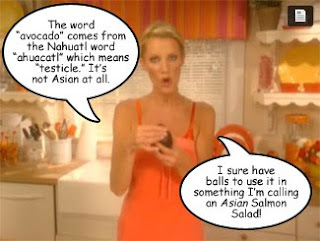 Please to enjoy.